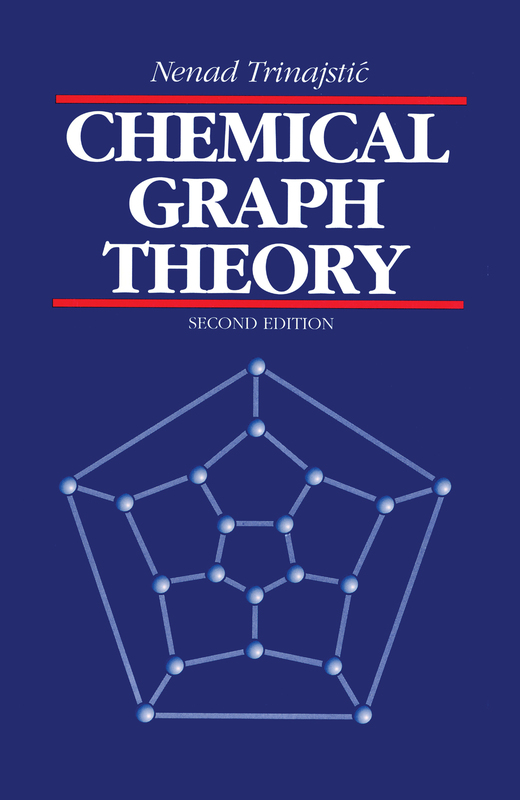 Chemical Graph Theory, 2nd Edition is a completely revised and updated edition of a highly regarded book that has been widely used since its publication in 1983. This unique book offers a basic introduction to the handling of molecular graphs - mathematical diagrams representing molecular structures. Using mathematics well within the vocabulary of most chemists, this volume elucidates the structural aspects of chemical graph theory: (1) the relationship between chemical and graph-theoretical terminology, elements of graph theory, and graph-theoretical matrices; (2) the topological aspects of the Hückel theory, resonance theory, and theories of aromaticity; and (3) the applications of chemical graph theory to structure-property and structure-activity relationships and to isomer enumeration. An extensive bibliography covering the most relevant advances in theory and applications is one of the book's most valuable features. This volume is intended to introduce the entire chemistry community to the applications of graph theory and will be of particular interest to theoretical organic and inorganic chemists, physical scientists, computational chemists, and those already involved in mathematical chemistry.